Click N Furnish is your source for all things contemporary lighting. 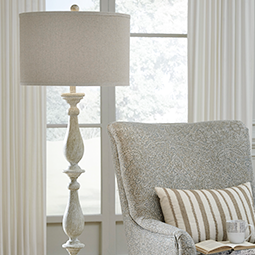 We offer a wide variety of pendant lighting options, contemporary floor lamps, and table lamps. 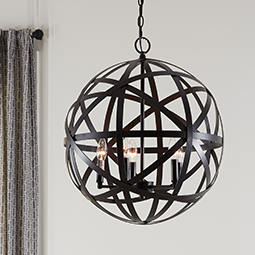 Our lighting selection is perfect for bedrooms, kitchens, living rooms, or any room in your home. So, whether you’re looking for the perfect kitchen pendant lighting solution or just a simple standard lamp, Click N Furnish has you covered. Every purchase of a Click N Furnish contemporary lighting option comes with free in-home delivery because we believe in making home furnishing accessible to everyone. 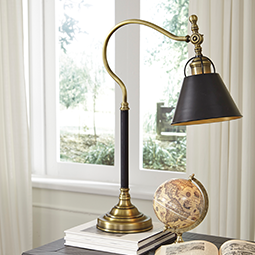 Browse our selection and find the perfect table lamp, pendant light, or floor lamp for your home today!